Adults & Students: Copley High School will offer season athletic passes to adults and students. The cost is $65.00 for adults and $42.00 for students. These passes provide 20 admissions to any home high school athletic event—over 40% savings on regular ticket prices. Season passes will be available in the high school athletic office from 10:00 a.m. to 2:00 p.m., beginning August 16, 2017 . 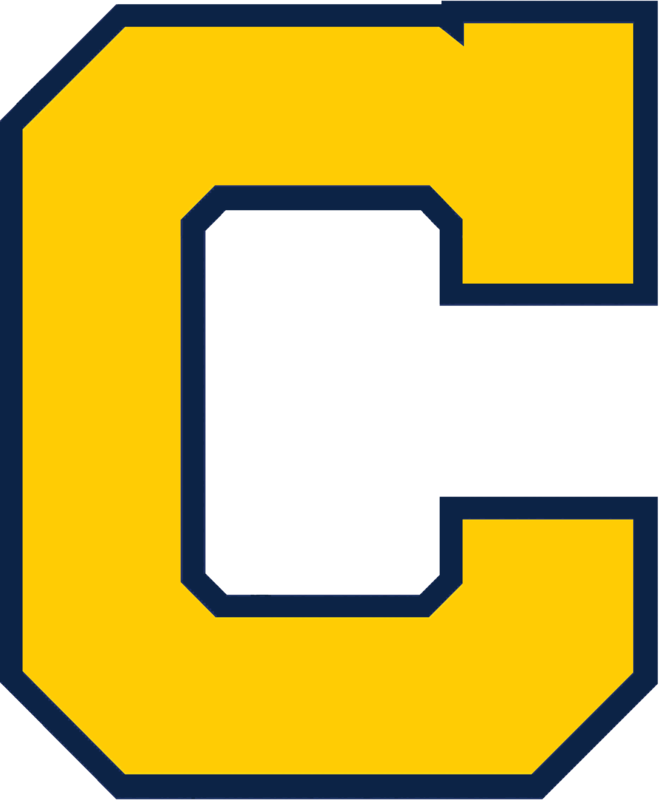 CHS Students: Copley High School students may purchase a season long athletic pass for $30, good for all regular season home contests. Students must complete the form below and submit to the athletic office. 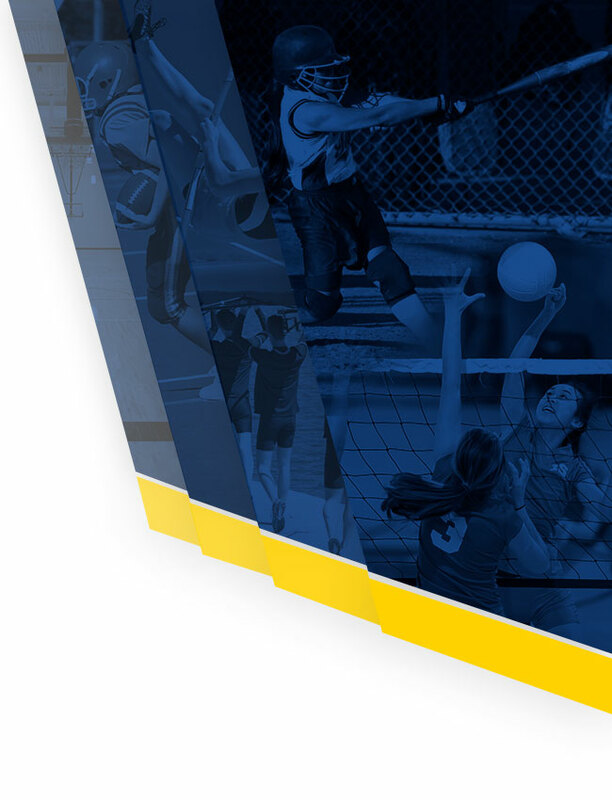 Senior Citizens: Copley-Fairlawn City Schools invites all senior citizen residents to pick up sports passes from the athletic office. This pass allows each senior citizen to be admitted free of charge to all regularly scheduled home sporting events. *Students are expected to sit in the stands at all games. NOTE: Pre-sale tickets are only available for football and boys’ basketball.